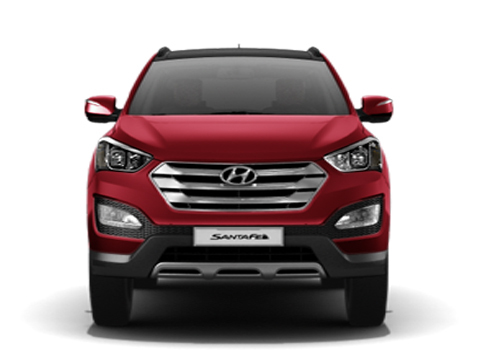 Riding on its new models such as compact sedan Xcent and sports utility vehicle Santa Fe, Hyundai Motor India expects to post better sales this year as the auto industry looks for a turnaround in fortune. 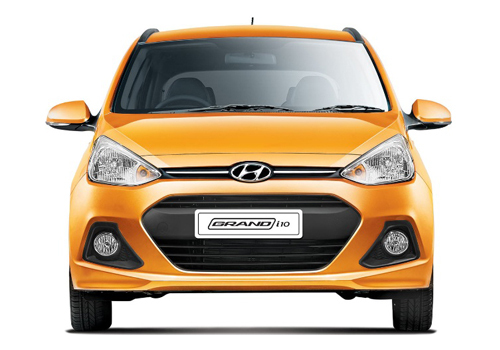 "The good news is that industry is expected to grow in single digit in this calender year and the company would do better than the industry," Hyundai Motor India Ltd (HMIL) Senior Vice President, Sales & Marketing, Rakesh Srivastava told PTI. He said the company has been receiving good response for models like Grand, Santa Fe and Xcent, which would help it in increase market share. "Last year, our market share stood at 20.7 per cent. We believe we will further increase our market share. We will do better than the industry," Srivastava said. HMIL is the second largest player after Maruti SuzukiBSE -0.59 % India in the car and sports utility vehicles segment. Last year, the company sold a total of 3,80,002 units in the domestic market. 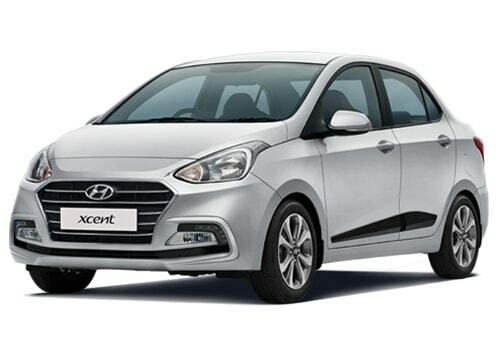 Commenting on the company's latest model Xcent, Srivastava said: "Since March, when the prices of the car were disclosed, we have received more than one lakh enquiries, 40,000 test drive requests and around 11,000 bookings for the car." On an average, the company is getting around 450 bookings for the car per day, he added. "Around 52 per cent of the bookings are for the petrol version while the rest 48 per cent are for the diesel variants of the car," he added. When asked about the waiting period for the model currently, Srivastava said: "Higher variants of the car have a waiting period of 60 days while the lower variants have a waiting period of 45 days". Models like Xcent, Santa Fe and Grand i10 have all been well received since their respective launches and all have waiting periods currently, he added.